Each year, Tehachapi is host to many popular events and festivities, offering something for everyone. 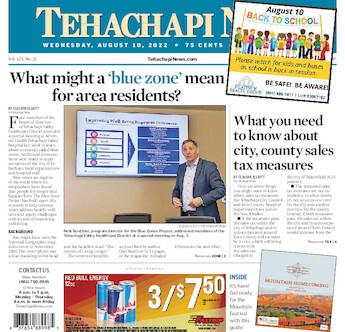 Whether you're a local resident or tourist looking for exciting attractions to visit, Tehachapi takes entertainment seriously all year long. Below is a listing of these events by month.